DANA will be hosting a special talk and book reading with local history author Jim Gregory on Sunday, November 18 at 2 PM. 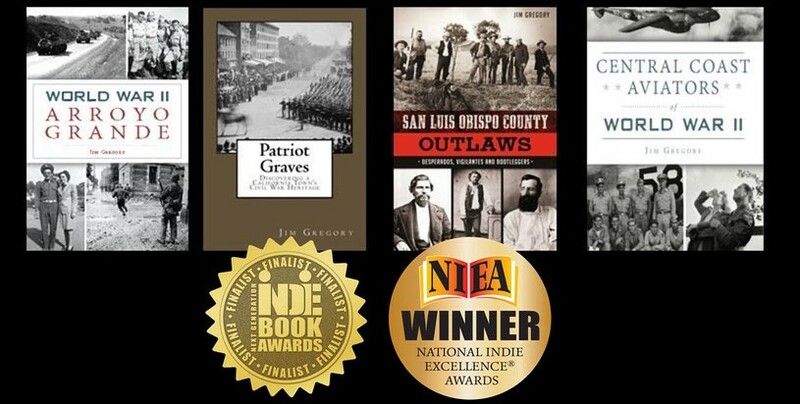 His featured novels include San Luis Obispo County Outlaws, Patriot Graves, World War II Arroyo Grande, and Central Coast Aviators in World War II. The event is free for DANA members, $5 otherwise.